Minimum quantity for "All Terrain Gloves" is 1. 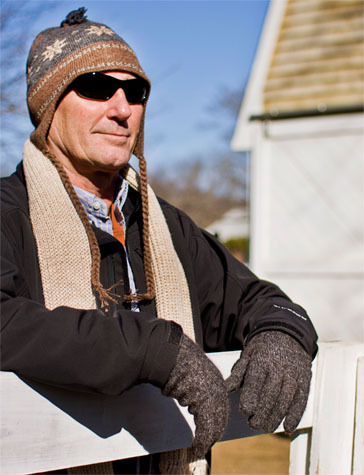 Our mid-weight alpaca gloves will keep your hands warm during a wide range of outdoor activities! 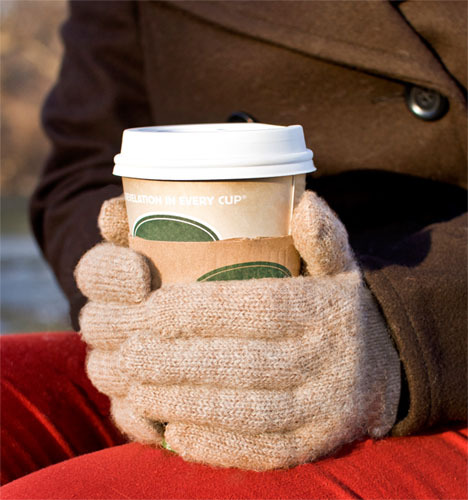 Alpaca's natural characteristics, it's semi-hollow core and moisture wicking properties, make it a great fit for gloves.